Major commercial bus lines provide service throughout New York State. Greyhound is the largest provider of intercity bus transportation, serving more than 2,300 destinations with more than 10,500 daily departures across North America. 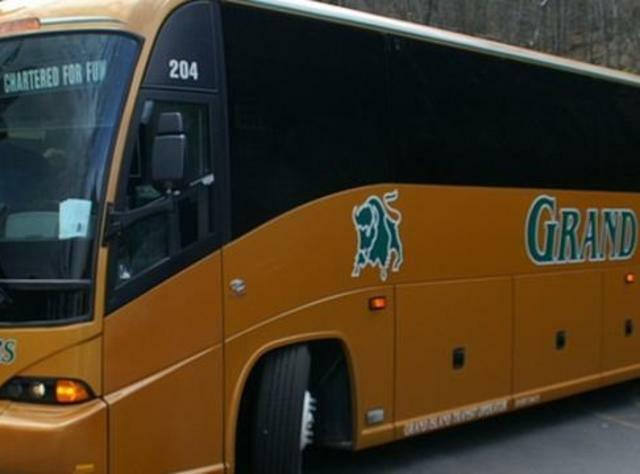 Greyhound offers scheduled bus service throughout New York State and connections at major cities to travel destinations nationwide. Ticket prices vary based on purchase timing, destination and seat availability. 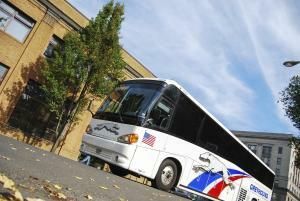 For fare and schedule information, or to purchase tickets, call: 1-800-231-2222 or visit: www.greyhound.com. Low-fare operator MegaBus, a subsidiary of CoachUSA, offers express service from Albany, Buffalo, Rochester and Syracuse to New York City. 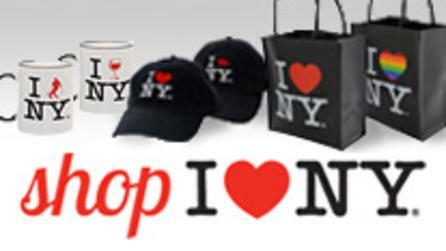 MegaBus also provides intercity trips within New York State. Early bookings could qualify for fares as low as $1.00. Ticket prices vary based on purchase timing, destination, seat availability and times of trip. For fare and schedule information, or to purchase tickets, visit: www.megabus.com. The independent group of privately-owned motor coach companies comprising Trailways serves more than 1,000 destinations across the country. 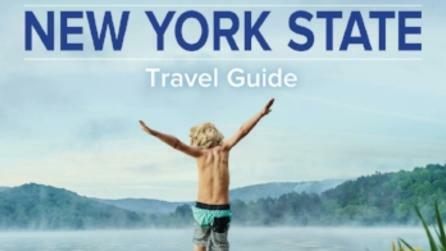 Adirondack Trailways, Pine Hill Trailways, and New York Trailways offer scheduled bus service throughout New York State and to the nearby Canadian cities of Montreal and Toronto. Connections exist at major cities to travel destinations nationwide. 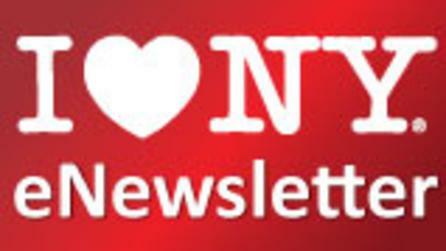 For fare and schedule information, or to purchase tickets, call: 1-800-776-7548 or visit www.trailways.com. Reservations and purchasing information, including all terms and conditions, are found on the bus companies’ websites. You may also purchase bus tickets at an authorized state travel agency; however, the travel agent will charge a processing fee for the transaction.